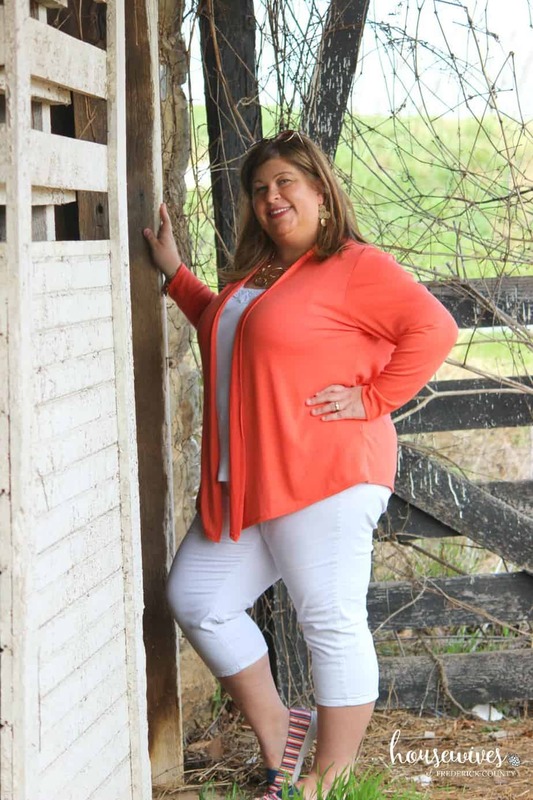 The new Stitch Fix Plus Size Personal Styling service is exactly what I’ve been waiting for. 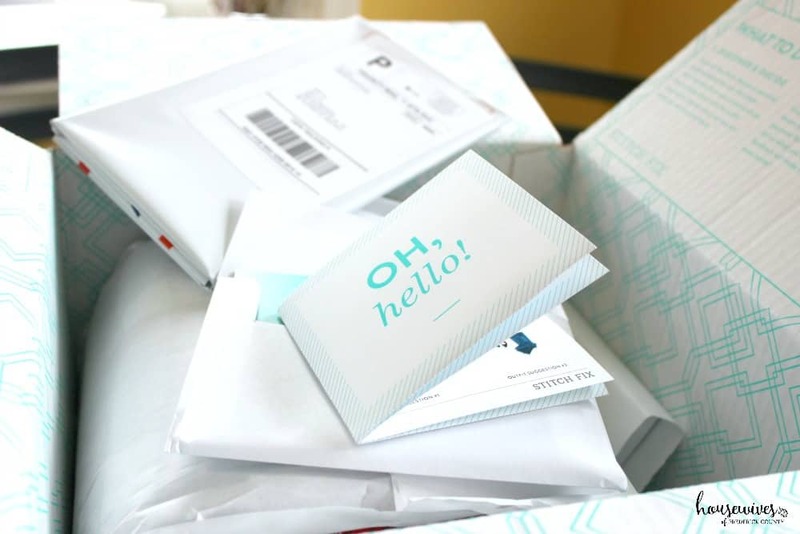 In March, People Magazine wrote an article on the new Stitch Fix Plus launch. According to the article, 75,000 women had already signed up to be personally styled by plus-specific stylists! 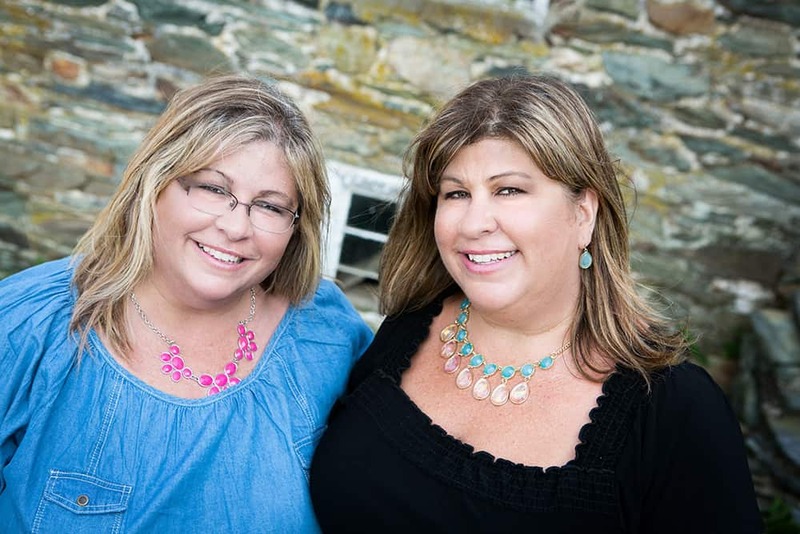 For years, I’ve stalked admired my stylish friends who use Stitch Fix and post their fashionable looks online. I guess you could say that I had a slight case of FOMO. So, when I found out that plus sizes were rolled out, I went online and ordered my very first ‘Fix’. And, by the way, Mother’s Day is coming up! Stitch Fix offers gift cards for their personal styling service! Why not get your mom, sister, girlfriend, wife, daughter or any other female in your life a gift that they are sure to use? Click the the picture below to buy your gift cards before Mother’s Day, which is May 14th this year. To begin my newfound obsession, I just went to their website and answered a series of questions. I described my personal style, my size, my measurements, my age, the type of shoes I prefer to wear, accessory preferences, my price range, and more. The more detailed, the better, because now my personal stylist has a great idea of what I like. Then I set my preferences as to how frequently I want a Fix, which for now is once a month. I have to admit, when my box showed up at my doorstep, I was really nervous to open it. Waiting an entire day before taking a peek inside the box was a little bit silly. But, with my high expectations, I didn’t want to be disappointed if I tried on the clothes and realized they weren’t a good fit, not only size-wize, but personality-wise. Each box includes 5 pieces, a personal note from my stylist, outfit suggestions for the pieces I’ve been shipped, directions as to when and how to return the items I don’t want to keep, a detailed invoice and a postage paid shipping envelope to ship back any items I may not want to keep. I had 3 days to decide which items I would keep and which items I would ship back. If I were to keep all 5 pieces I would receive a 25% discount on my total purchase. In addition, the $20 styling fee is credited toward any items I keep in my Fix. And lastly, if I tell my friends about Stitch Fix via my own referral link, I receive $25 for each referral who purchases their very own Fix. Here’s where I insert my link! 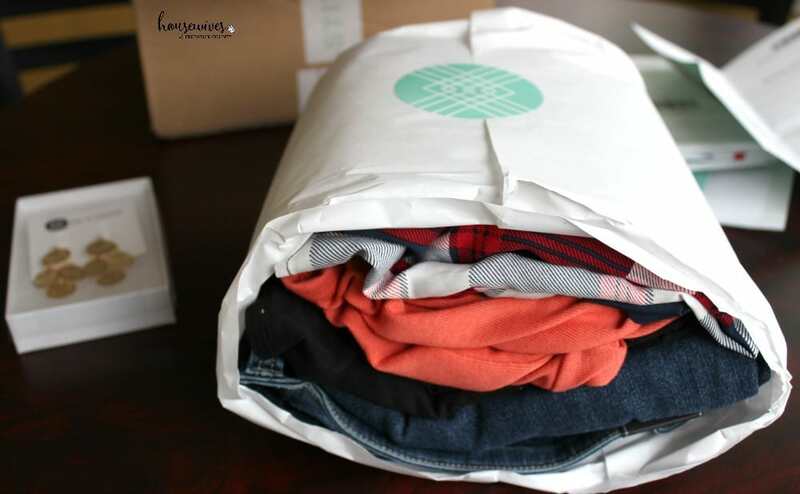 Click here to sign up => Stitch Fix. All in all, there’s a potential to get your fixes for free! And I’m ALL about free! When I pulled the package out of my box, I already knew I was going to LOVE it! 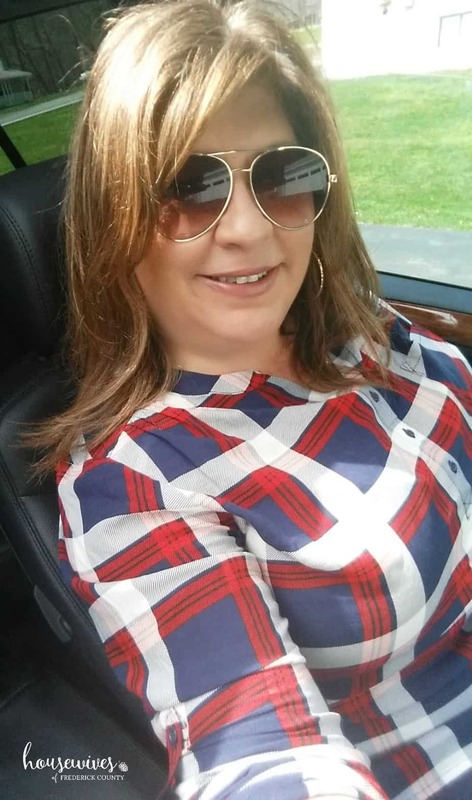 The first Stitch Fix plus size top I tried on was the Roemer One Pocket Top from Skies are Blue ($54). SUPER cute and exactly my style! I told my stylist, Jan, that I’m a casual type of girl and she totally listened. It’s in my size but a tad bit tight around the bosom and abdomen area. My bosom area is usually where I struggle with tops fitting me properly. My ‘girls’ just plain get in the way. But I have just started a journey to lose weight and I loved this top so much that I decided to keep it. 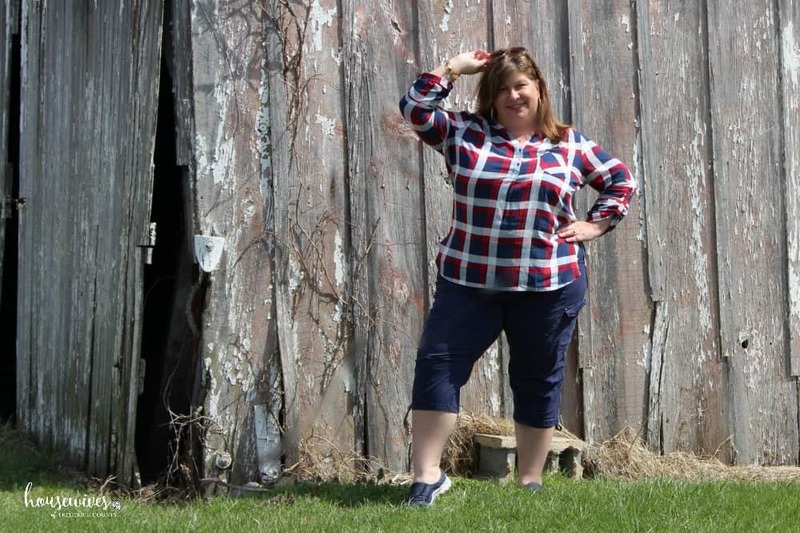 I stopped by our barn where my hubby was doing “barn stuff” and he loved the top too! As you can see, I love posing in my new fixes. I finally get to post some #whatIwore and #ootd (outfit of the day) hashtags on Instagram! My next Stitch Fix plus size top is the Abrianna Longsleeve Knit Cardigan, from 41Hawthorn ($38). I love how the sides go a little bit longer in the front, but it’s long enough in the back to cover my derriere. 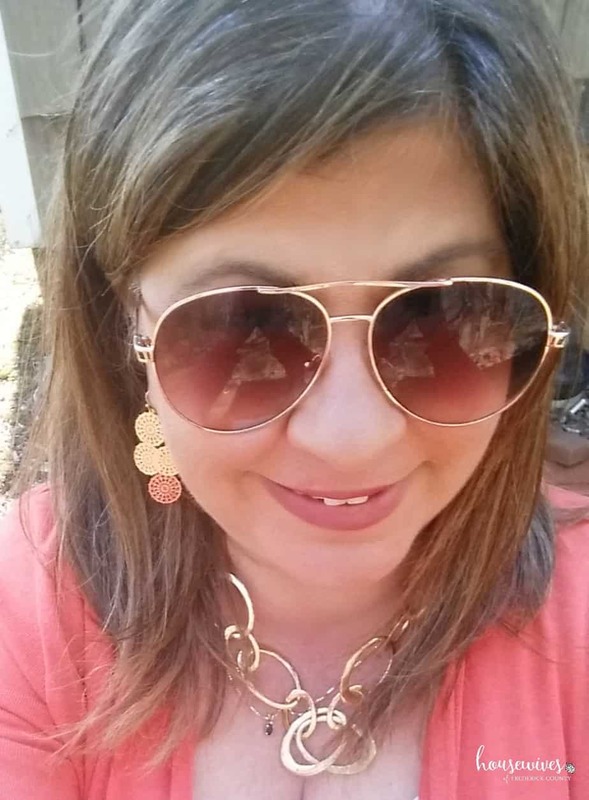 The coral color is one of my favorite colors to wear as it coordinates great with my skin tone and my hair color. I wore it with a white, long tank top and white capris. But the outfit suggestions in my package also suggested that this cardigan be paired with a dark blue tank top and either white or jean pants. It’s an extremely soft but light material – perfect for spring into summer temperatures! The third item I decided to keep was my pair of Elliott Filigree Chandelier Earrings from Bay to Baubles ($28). I’ve been wearing gold accessories a lot lately. I indicated to my stylist that I prefer large earrings, because my hair usually covers up small earrings. I love these earrings and how they move around. They’re so lightweight that I can’t even feel that I’m wearing them. 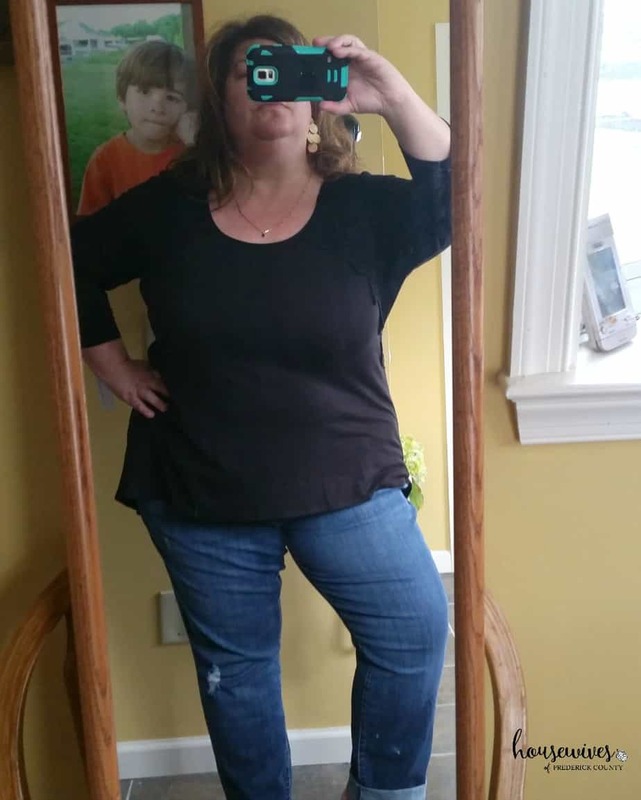 The 2 Stitch Fix plus size pieces that I decided to send back were the Hallery Lace Detail Knit Top from Loveappella ($48) in black and the Kate Distressed Boyfriend Jean from Kut From The Kloth ($78). Don’t get me wrong, I really liked both of them and feel that my stylist did a fantastic job picking out all 5 pieces for me. BUT, I should have told her that I already have way too may black tops. I like to wear dark colored tops as they are typically more flattering on me. However, I just feel that I need to steer away from black. The boyfriend jeans were super cute but a tiny bit loose on me. I knew since I’m on a journey to lose weight that they’d only get looser. And to be honest, for $78, I just couldn’t justify the cost. Overall, I was super excited about my very first Stitch Fix! I ended up spending $100 and already have a $25 credit from a referral. Hopefully after this blog post I’ll have more credits! So $75 for two really nice, flattering, good quality, shipped-to-my-door tops and an adorable pair of earrings is absolutely worth saving me a trip all over town trying on clothes. Oh, and the shipping is free both ways! T minus 14 days until I get my next Fix. But who’s counting? 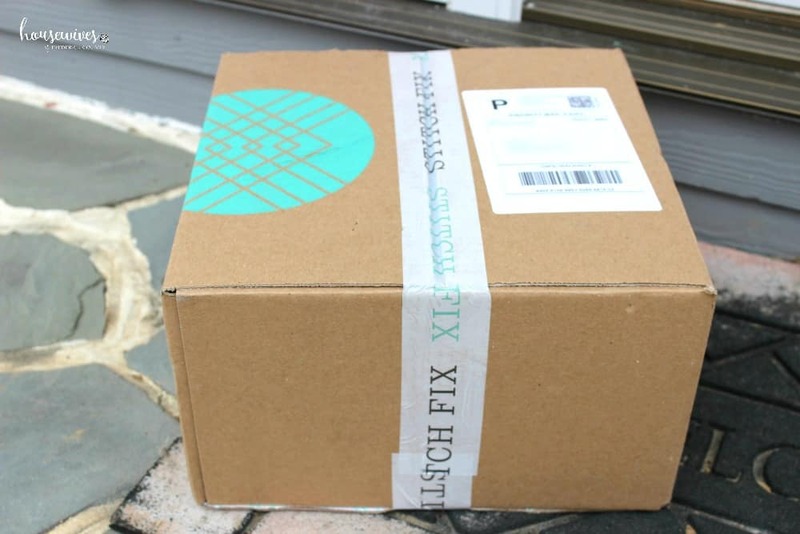 Have you ever used Stitch Fix or any other personal styling service? Thank you Cherylita! I love the coral cardigan. It’s so comfy!